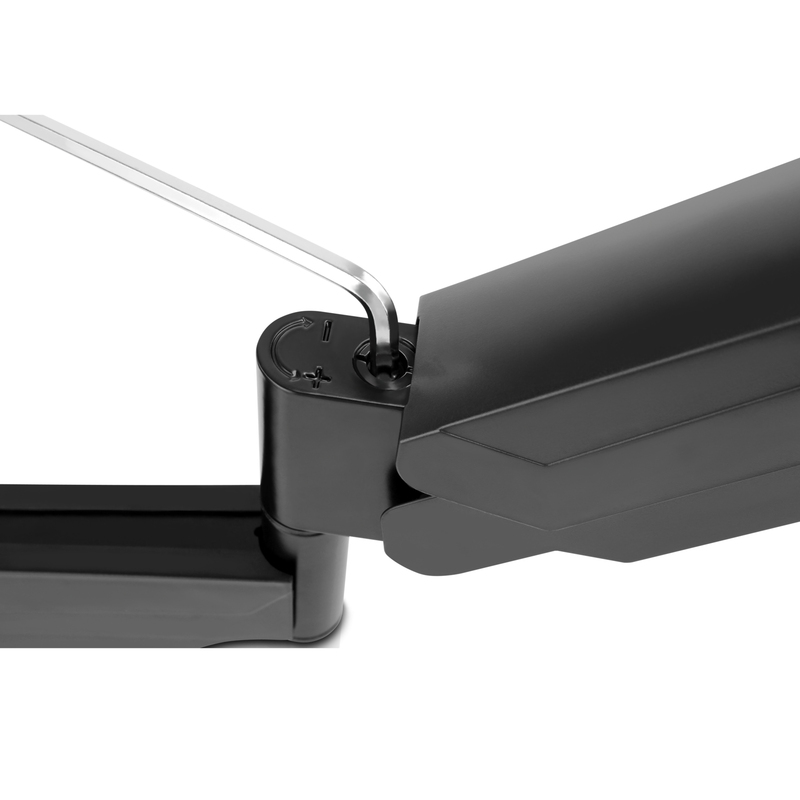 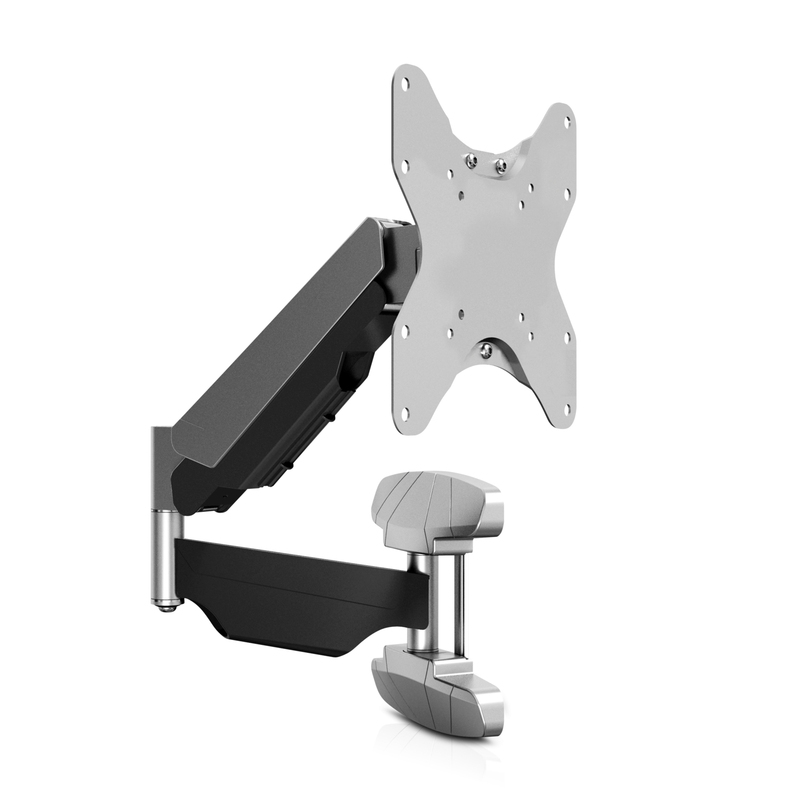 Effortlessly rotate, tilt and position your 23-42” display with the Gas Spring Wall Mount from V7. 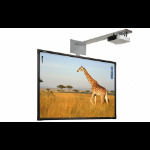 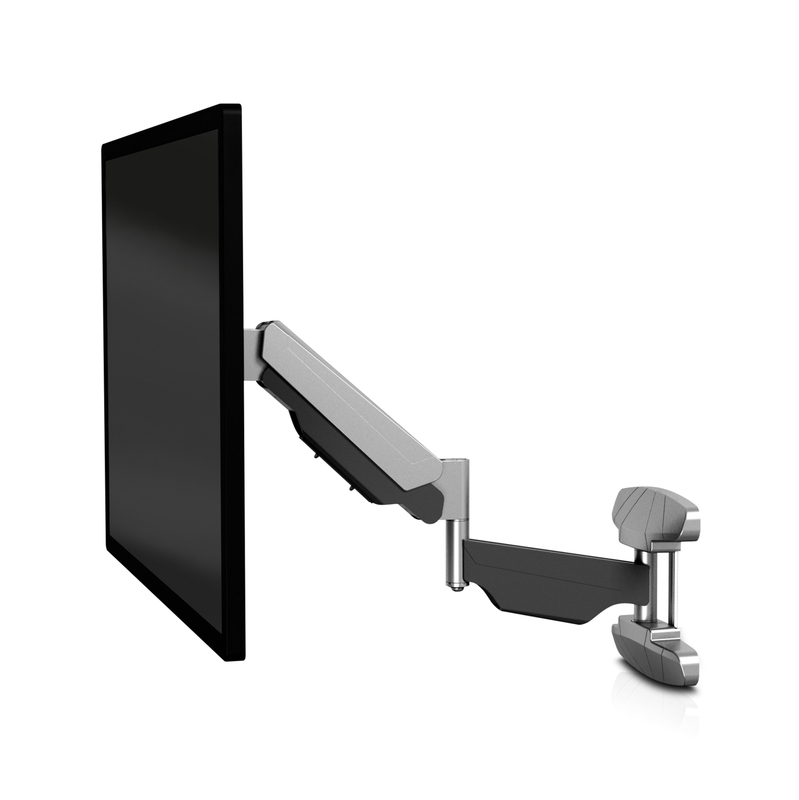 The gas spring arm provides maximum flexibility for freely positioning screens from 5-30kg (11-66lbs), and a built-in spring tension gauge allows for easy adjustment to fit the different weights of displays. 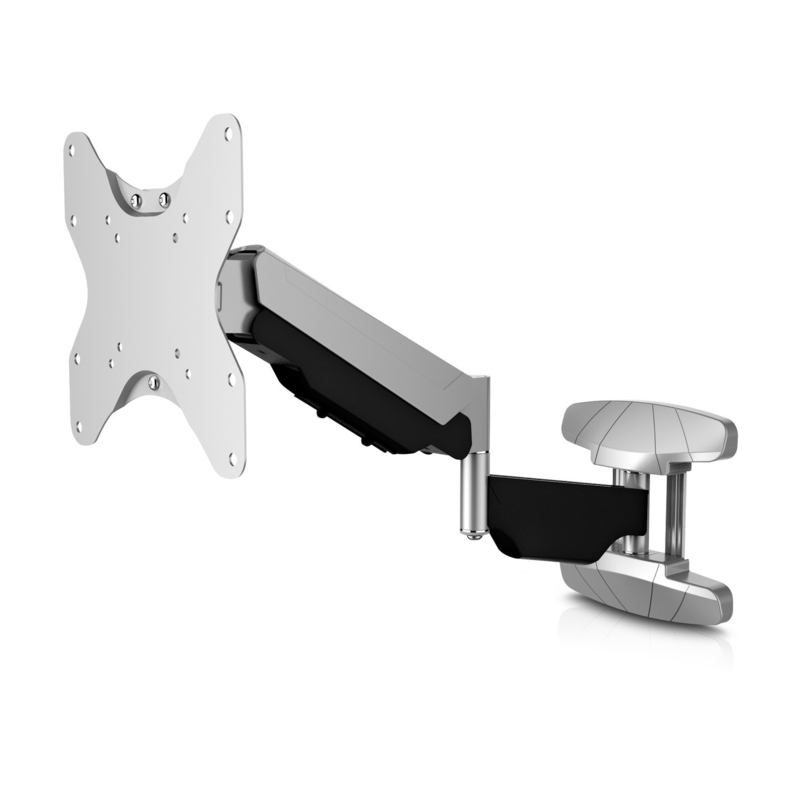 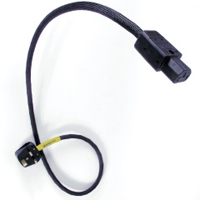 Integrated cable management is designed to easily conceal cables beneath channel covers for a streamlined appearance, and the mount includes mounting hardware for rapid deployment. 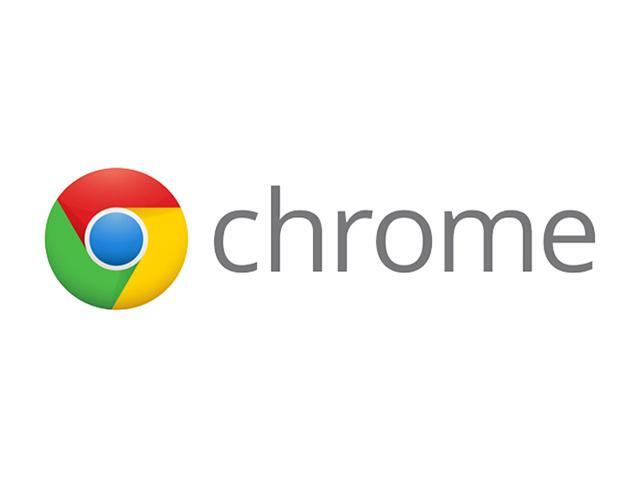 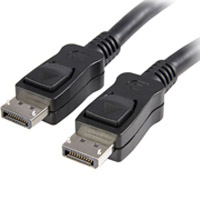 Minimum screen size compatibility 10"